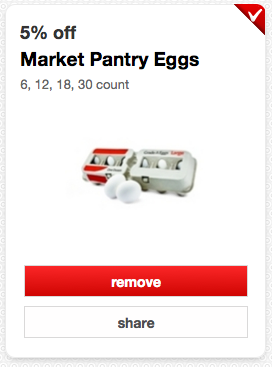 Get A Dozen Eggs For Only $0.63 At Target!! 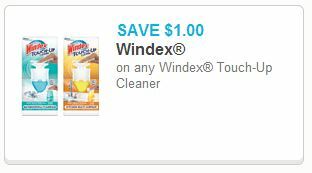 FREE Windex Touch Up Cleaner at Target! 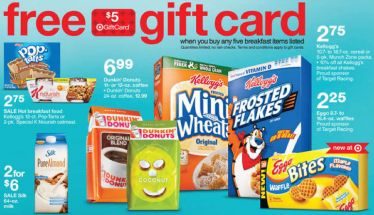 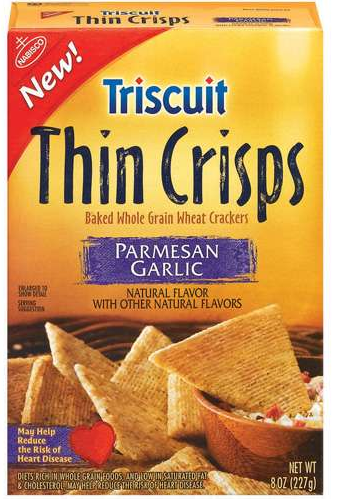 Target: Get 5 Breakfast Items For Only $1.15 Each After Gift Card Promotion! 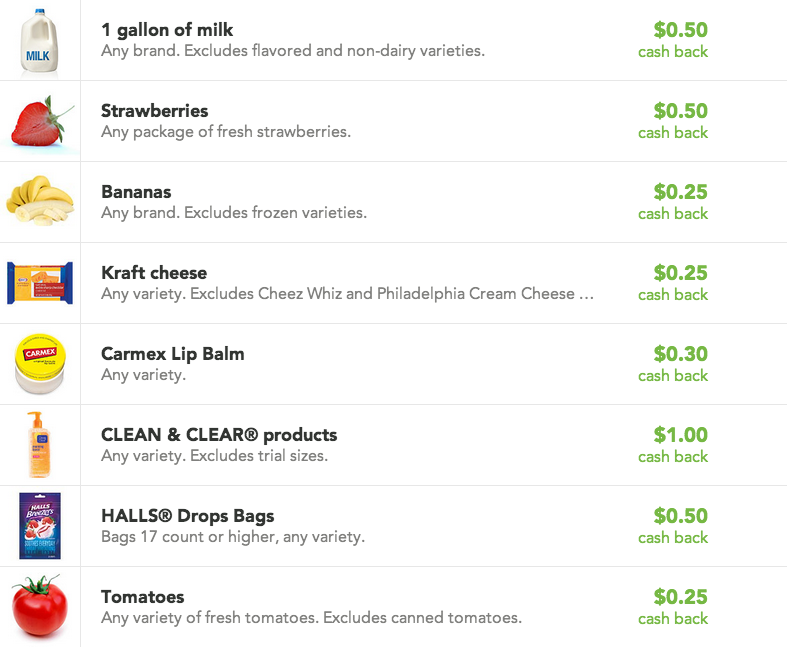 $0.50 Cash Back When You Purchase Bananas! 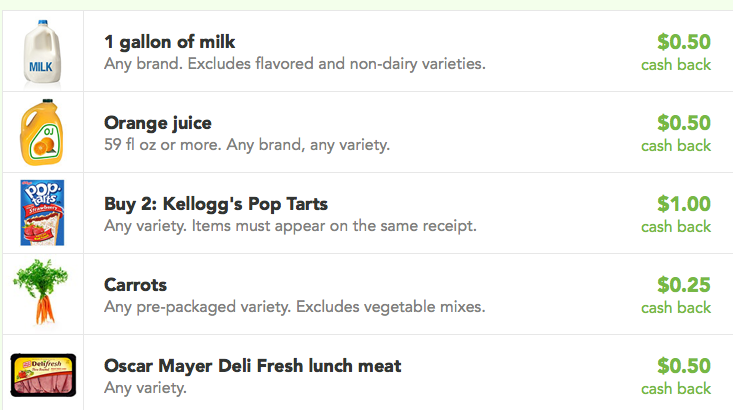 Plus, Other Grocery Store Cash Back Offers From Checkout51! 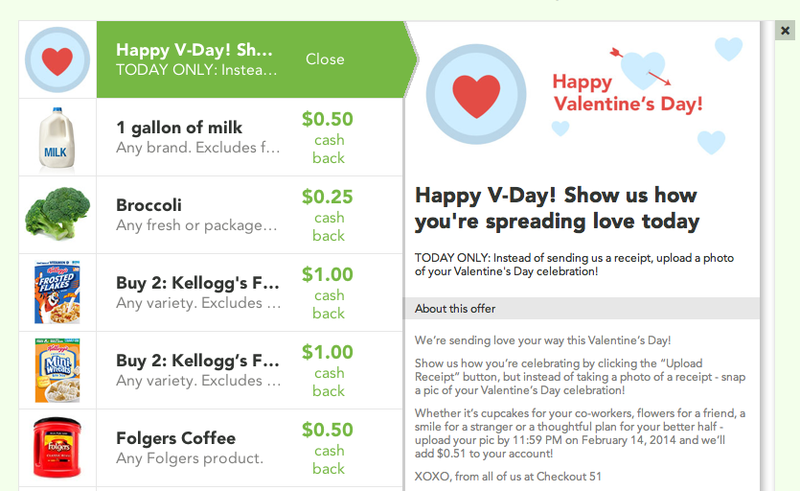 Today Only – Get $0.51 Cash Back from Checkout51 By Uploading a Valentine’s Day Photo! 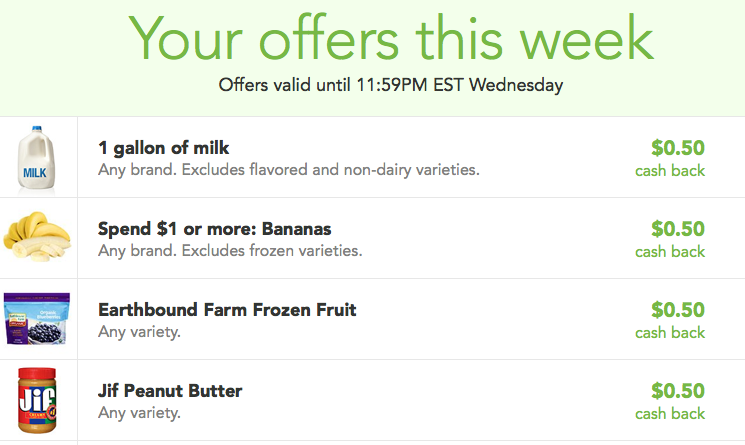 $0.50 off ANY Gallon of Milk! 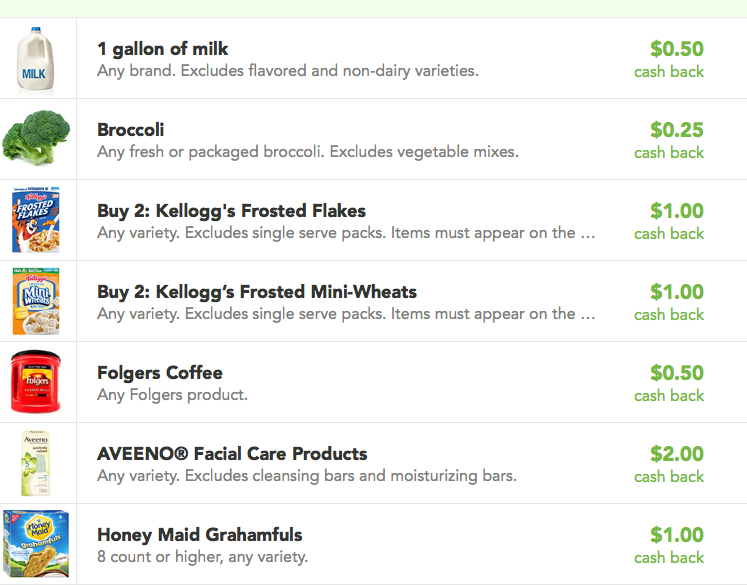 Plus, other Grocery Store Cash Back Offers from Checkout 51!